Interested in more information about our company? Are you considering a major renovation or new construction project and looking for a builder or designer? 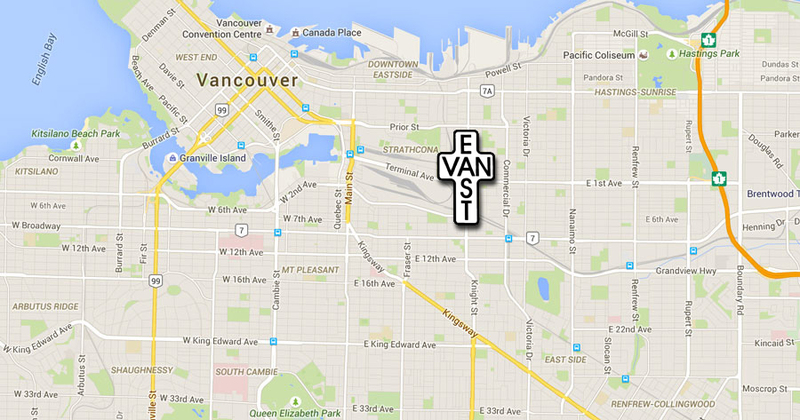 Or are you seeking partnerships for sensitive infill developments in Metro Vancouver? Please don't hesitate to reach out using the form below. We will reply within 48 hours.